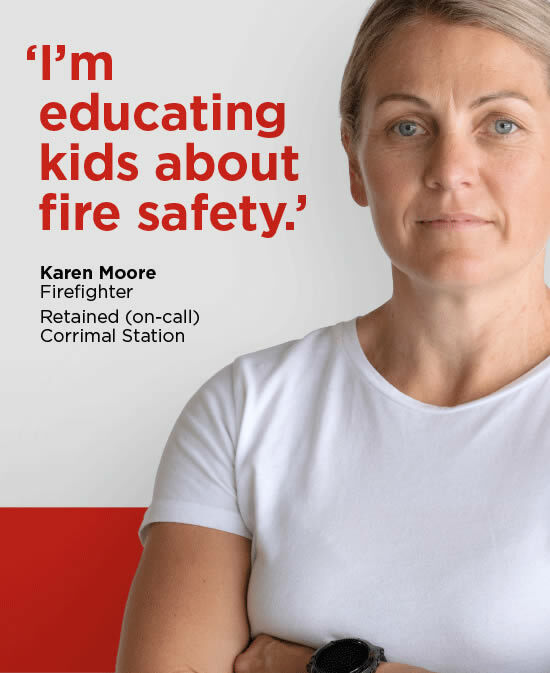 Fire and Rescue NSW (FRNSW) Retained (on-call) Firefighters are a diverse group of men and women who balance other work, study and family commitments, but enjoy being part of a team and working with people and other emergency services. Retained (on-call) Firefighters provide a high standard of response to fire and emergency situations. Retained (on-call) Firefighters respond to fires and a variety of emergency incidents in their local community. They use specialised vehicles and equipment to prevent and reduce the risk of fire and potential loss to life and property. They work closely with the local community to increase fire safety awareness and promote fire prevention. 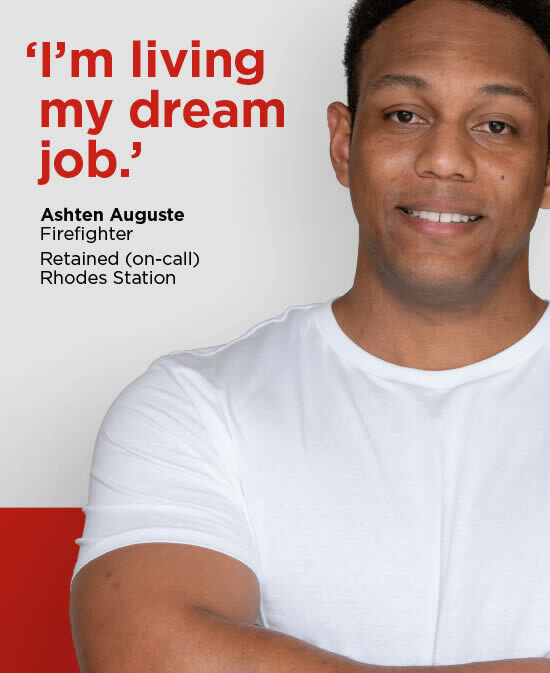 Enter your home postcode or suburb below to find your closest retained (on-call) fire station (note you must live and/or work within a reasonable distance from the station to ensure prompt response to emergency incidents). to be put through to your nearest Zone Office. Who are retained firefighters and what do they do? 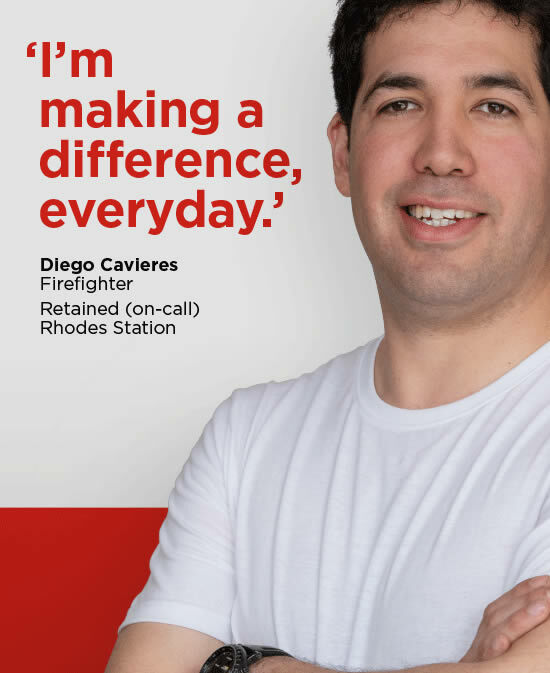 Retained (on-call) firefighters are everyday women and men who balance their work, study and family commitments with a critical ‘on-call’ role in their local community. Retained (on-call) firefighters work as part of a team (or crew) to provide, when needed, an extraordinary service to their communities. 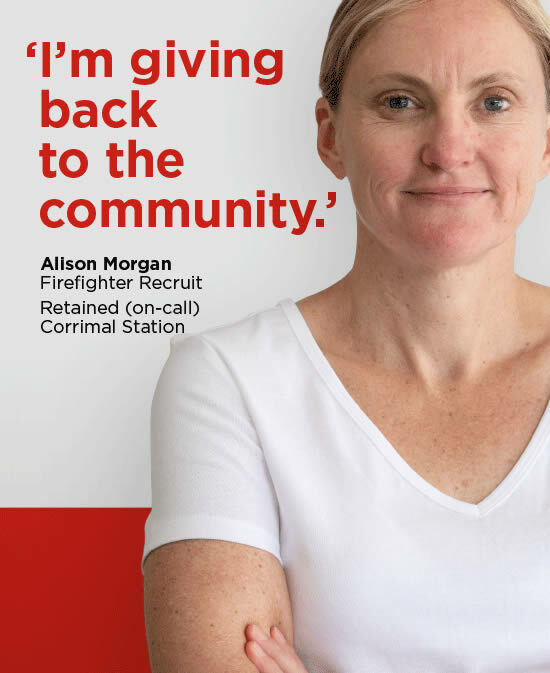 A retained (on-call) firefighter can be anyone who is an Australian or New Zealand citizen or Australian permanent resident. Retained (on-call) firefighters are trained in a range of skills, including firefighting, first aid, rescue, workplace safety, heavy-vehicle operations, emergency management, and safe use of specialised tools such as chainsaws and rescue equipment. 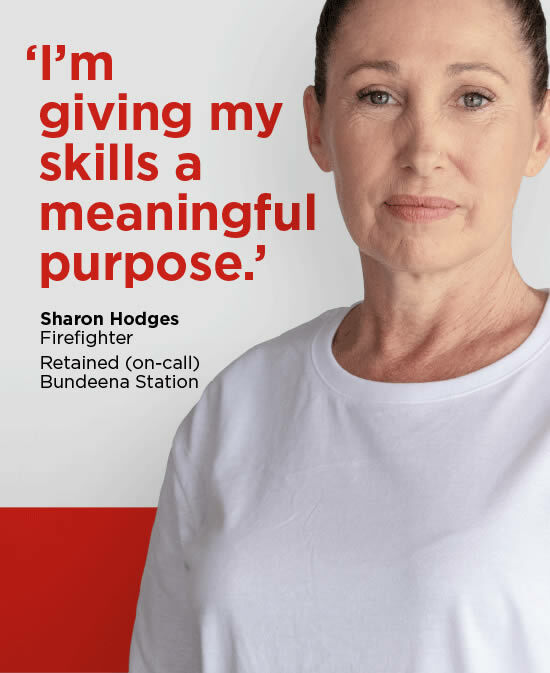 With no two callouts the same; our retained (on-call) firefighters respond to a wide variety of emergency incidents including building fires, grass and bushfires, chemical hazards, motor vehicle accidents and assist with recovery from natural disasters such as storms and floods. They also play a vital role in community fire safety and prevention activities from installing smoke alarms for the elderly to fire education for children and people from non-English speaking backgrounds. Download the PDF information pack below to learn more. 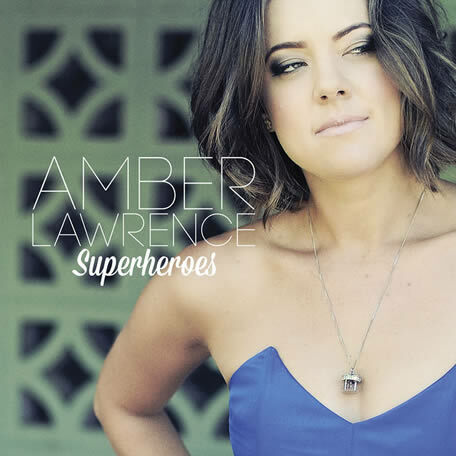 "Superhero" is written and performed by Amber Lawrence.